The anticipation for this year’s Oscars seemed to surpass all previous awards shows. With incredible films such as La La Land, Hidden Figures, Jackie, Fences, and Loving, how could we not be on the edge of our seats? But before the golden statues are handed out, one very exciting thing happens: The nominees walk the carpet. At this 89th Academy Awards, a contingent of extremely impressive leading ladies made the red carpet a sight to behold. Here are our favorite looks of the night . 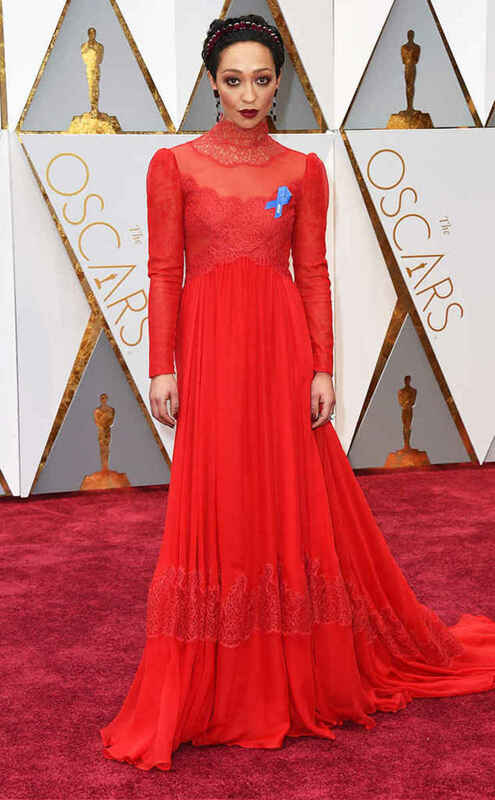 . .
Loving star Ruth Negga is nothing short of stunning in this crimson Valentino number. Not your typical ball gown, the high neck and long sleeves are reminiscent of the Victorian era. Negga has made a name for herself by donning daring looks on the red carpet, and this one certainly follows suit. Supermodel Karlie Kloss never disappoints on the carpet. This sleek white Stella McCartney piece is both gown and cape with its asymmetrical shoulder design. How can such a simple gown be so innovative? We’re not the only ones looking forward to the Beauty and the Beast reboot. 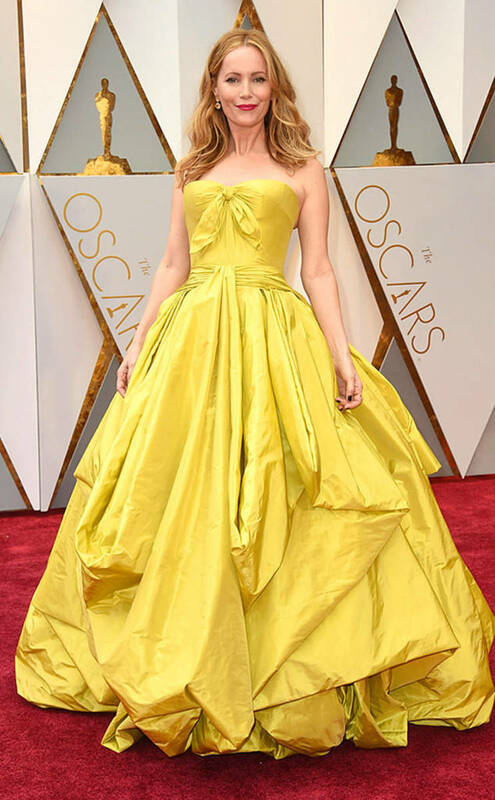 Comedy actress Leslie Mann sure knows how to rock yellow, but when has a Zac Posen gown ever looked bad? We’re loving the over-the-top volume and texture of this Belle-inspired look. 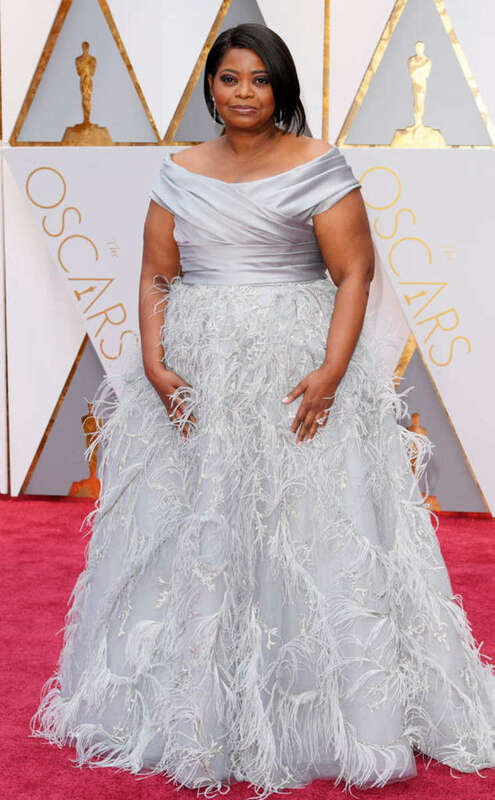 Octavia Spencer took over Hollywood this year and is certainly making a mark on the red carpet. The Hidden Figures actress looks both classic and feminine in this Marchesa dress with its fun feather detailing and elegant bateau neckline. You can’t go wrong with the traditional A-line black ball gown. You also can’t go wrong with Dior. Kirsten Dunst has taken some red carpet risks in the past, but we’re loving her choice of a simple yet dramatic look this red carpet. Wait, is that a studded belt? Not your typical awards show accessory, but Scarlett Johansson is making us reconsider how we cinch our waist. Looking stunning in this colorful, lightweight Alaia gown, the Captain America: Civil War and Sing actress is a breath of fresh air. Excuse us while we pick our jaws up off the floor. Winner of the best actress award, Emma Stone is every bit the Hollywood silver screen starlet in this beaded gold Givenchy gown. Glowing from head to toe, the La La Land leading lady is making red carpet history. 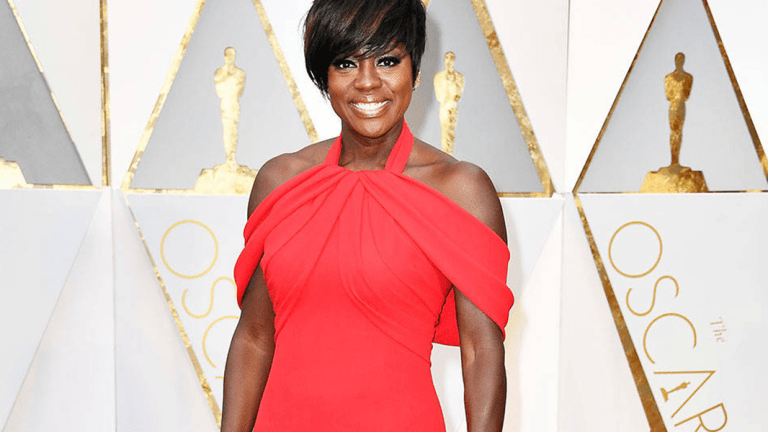 Viola Davis may be seeing gold as she departs as the winner in the category of actress in a supporting role, but we’re seeing red! Davis is an awards show dream in this Armani Privé gown. Bold, modern, and feminine, this look suits the Fences star perfectly. Leave it to Davis to make such a simple gown look so regal! Sometimes our sartorial choices speak louder than words.